Join us for Ladies Igniting Faith Together(LIFT). fellowship, and supporting each other. 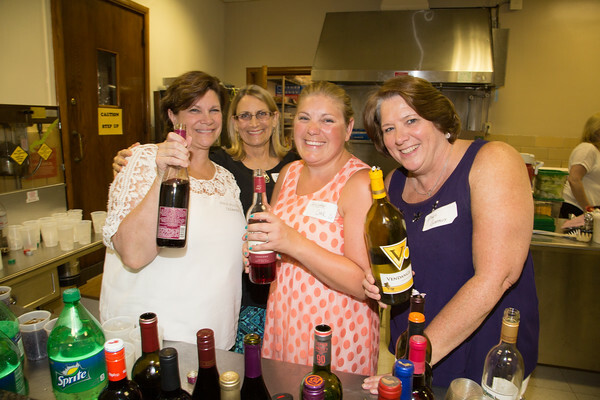 Memebers of LIFT helped served wine at a Parish event.